One more day to enter my blog header giveaway! My new digs & a Blog Header GIVEAWAY!! I wrote a little about this incredible lady here. You can go stop by her blog here, and say hi. And don't forget to check back after a while to see what kind of AWESOME header Jenn makes for her! As for introductions: Barbara, this is Jenn. Jenn, this is Barbara. You two will love each other! Those of you who participated, thank you for entering! I love meeting new folks through these giveaways--it's one of my favorite things. And thank you, Jenn for my new blog! I love it!! Our little monkey girl, Danielle, has a birthday this coming weekend, but Daddy will be out of town. So we are celebrating today as a family. In light of that, I am extending my giveaway ONE MORE DAY, and I will draw the winner tomorrow! So you have one last chance to enter to win a custom header for your blog made for you by Designs by Jenn! 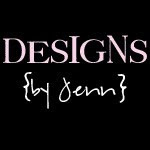 Go to Jenn's blog, click on "Blog Design", and leave a comment there for Jenn! ~ 3 entries! Be sure and leave me a comment to let me know how you've entered. Ok, so we're off to get donuts and play for the day! I'll leave you with a picture of Danielle with her birthday present. Have a wonderful Monday! There is an ongoing debate in adoption/orphan care circles regarding the statement that adoption is rescuing a child. Some think it sounds arrogant and prideful, and is offensive to the adoptee as well as to the country they are from (in the case of international adoption). Some say using such terms as "rescuing" or "saving" orphans paints a worse picture of orphanages and foster homes than is really true; that really, it's not as bad as we make it sound. Ransomed, rescued, saved...all those words need to be removed from the adoption community. We're creating families. We're not on a rescue mission. My initial response was a personal one--regarding our own motivation to adopt. If, as Christians, we're not on a rescue mission, then what the heck are we adopting for?! Selfish reasons? So we can have kids? Is that somehow better or more noble? I have four biological kids. We do not need to adopt to have a family. We are one already. 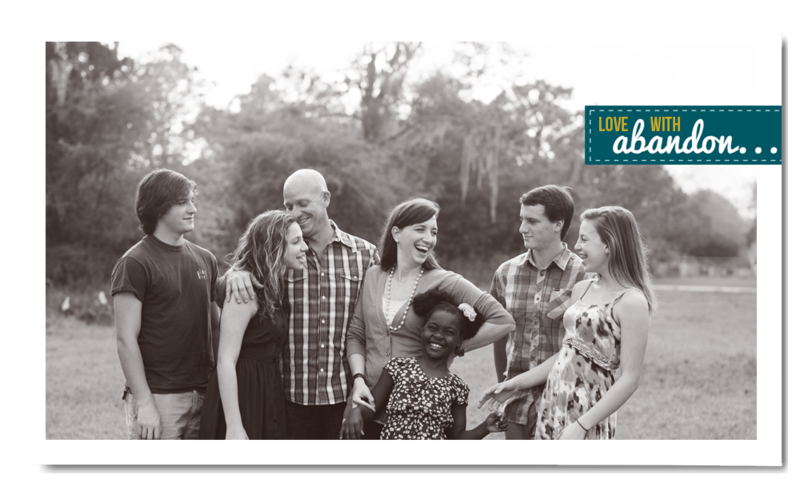 We adopt because we are commanded to give of ourselves, to love as Christ loved, and to love a child that does not have a family. We long to demonstrate the love of God to a child who doesn't have a home. I'm A-OK if some adopt to grow a family. It's placing orphans in families, and that is the greatest goal. And we are not some sort of noble family, because of our motivation--deserving some sort of pat on the back or an extra measure of gratitude from our adopted child. It's never been about us. It's always been about the gospel; it's always been about the child who needed a family. But we cannot downplay, ignore, or avoid the truth of adoption as rescue for one simple fact: Because when we do, we deny that there is a need for rescue. We belie the fact that there are millions--MILLIONS-- of orphans who are facing horrible circumstances and have little hope of a way out. We risk that the urgency of that despairing truth will be lost, and many will not be aware of the need for action. Someone must do something. WE MUST ALL DO SOMETHING. I read a great post over at Rage Against the Minivan, called "Do orphans need saving?" PLEASE GO READ IT. She addresses the issues so well, and references another incredible post by a missionary in Haiti. My heart resonates with the truth of what she communicates. Honestly, I know I rambled a bit, but I really wrote this post so you'd go read hers...please, please take the time to do so. There is a crisis. Children need to be rescued. We cannot be silent. I am so excited to unveil my new blog today! My buddy Jenn has been working on the design, tweaking it and making it fit me perfectly! Some people you just like from day one. Jenn is one of those people. Even though I've never met her face to face, we have been friends in blogland for a while. Jenn has a heart for the least of these, and is consistently moved to action on their behalf--whether by supporting/highlighting an adoptive family on her blog, or hosting a huge festival to promote awareness about the orphan crisis, human trafficking, and the lack of clean water in much of our world. It's obvious to me that she loves the Lord is seeking to serve Him with her whole heart and life. 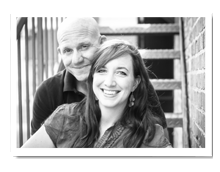 She's a wife, a homeschooling mom, and also...a blog designer!! 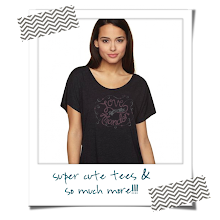 She is launching her business, Designs by Jenn, and I am so thankful for the wonderful job she did on my blog! She took my ideas and made them a reality, working with me each step of the way to be sure it was what I wanted. I would recommend her to any of you who are ready for a new look for your blog, and want to have someone help give it that personal touch that makes it uniquely yours. Be sure and leave me a comment to let me know how you've entered (and what you like about my new blog! : ))!! I will pick a winner on Monday, Oct 18th! !